Discussion in 'OT (OFF Topic) Forums' started by brucemillar, Feb 10, 2019. The wreck of the SS Montgomery with her mast head visible at high tide today. 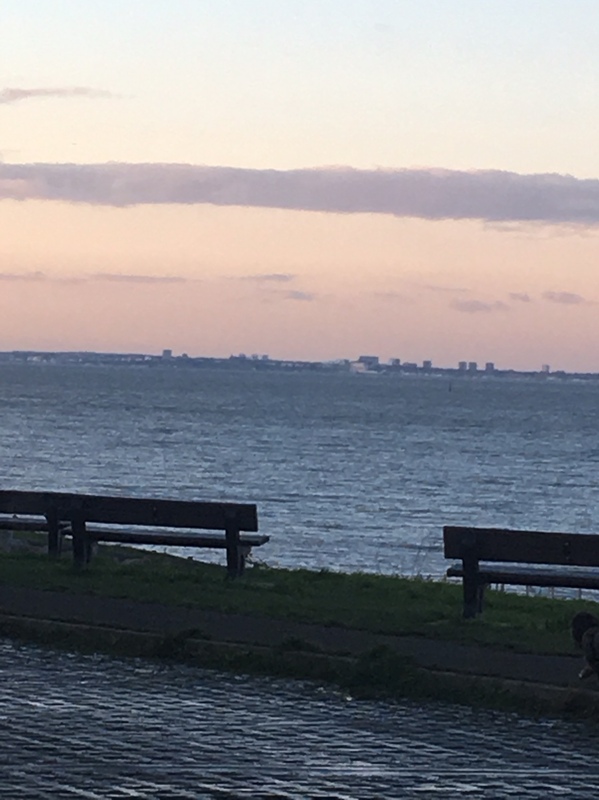 Not great pics as we look out from Minster on the Isle of Sheppey over the Thames Estuary towards Southend. 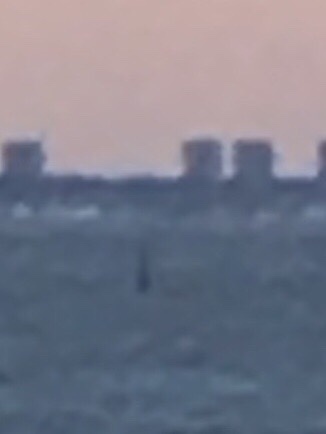 You can just make out the mast head if you look at pic 2 in the centre. Let's hope it never goes up will send a tidal wave up the Thames! Well, it's either that, or it's Thamie (Nessie's lesser-known cousin). Not good when there's a gas plant nearby. "According to a BBC news report in 1970, it was determined that if the wreck of Richard Montgomery exploded, it would throw a 1,000-foot-wide (300 m) column of water and debris nearly 10,000 feet (3,000 m) into the air and generate a wave 16 feet (5 m) high. Almost every window in Sheerness (pop. circa 20,000) would be broken and buildings would be damaged by the blast. However, news reports in May 2012 (including one by BBC Kent) stated that the wave could be about 4 feet (1 m) high, which although lower than previous estimates would be enough to cause flooding in some coastal settlements." We lived in Canterbury before moving here 12 years ago. It was reported that, if the wreck "went up", our windows would not survive the blast .... and we were 6 miles from the coast, as the crow flies. We live 6 miles from Southend I wonder if the same applies. By the way great fishing area in that region! On a very regular basis, munitions are found lying on the beach. This is a “tourist” beach and there are few if any signs warning of the dangers. Last year a young girl presented her parents with a live shell she had managed to drag home. Oh do stop worrying: its only 1,400,000Kg of explosives long past their sell by date and after all the Maritime and Coastguard Agency believe that the risk of a major explosion is "remote." Will windows in Canterbury survive? That will depend on the weather. 100Kg of TNT set-off under the belly of a 40 tonne battle tank will flip it over. So what could 1,400,000Kg do..........?